The prospect of being able to wirelessly charge devices, without even needing a charging pad, is something we’ve been excited about for years. It seems Apple has been keen on the idea too, with indications now pointing to the company having been working on a solution that would allow keyboards and mice to be charged without the need for a cable or batteries. 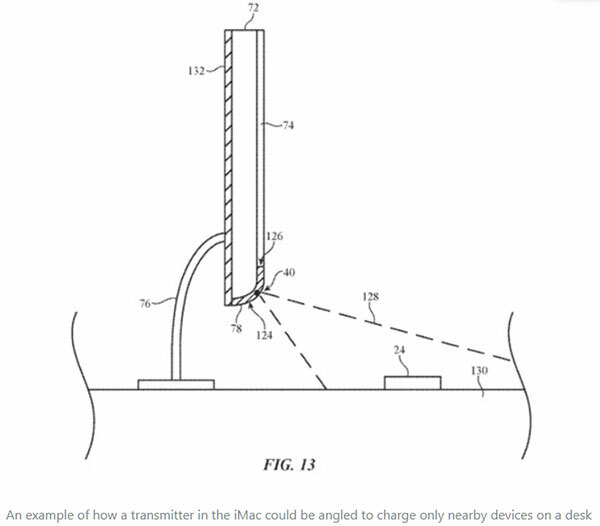 In a patent application that was recently published by the US Patent and Trademark Office on Thursday, Apple’s idea for a “Wireless Charging System with Radio-Frequency Antennas” is a fancy way of saying it was working on charging peripherals completely wirelessly. However, the distance between the device providing power and the device receiving it cannot be too large, although a short distance of around a foot should apparently be fine. 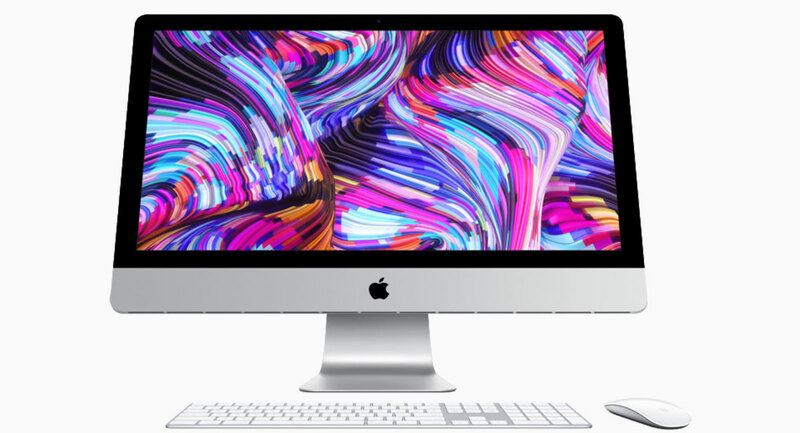 The patent shows what appears to be an iMac-like device acting as the source of the power, with keyboards and mice within range then being charged wirelessly. Antennas placed on both the sending and receiving device would take care of power transmission. However, as is always the case, we do need to remind everyone that Apple patents a lot of things every year, and not all of them turn into full shipping products. We do know that other companies are also working on bringing technology like this to the masses, and being able to charge anything completely wirelessly is definitely the dream. Keyboards and mice need much less power than something like an iPhone, so here’s to hoping something does come of this patent in the future.